Mustang Euro Sham. 27x27. 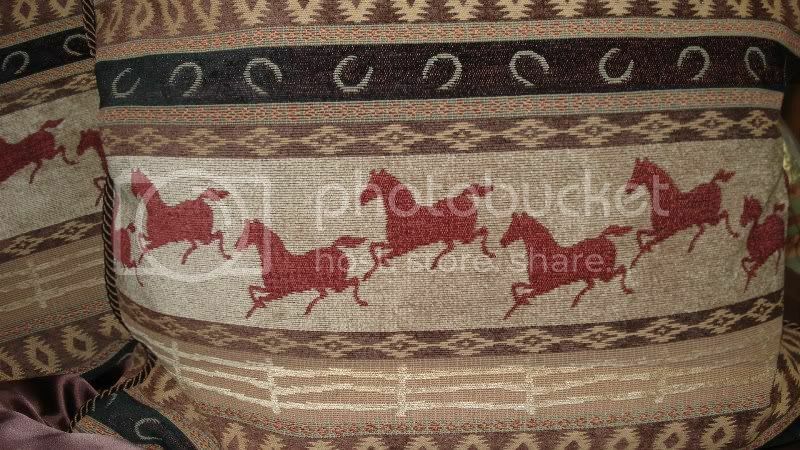 Chenille fabric with horses. Corded. Please allow 3 to 4 week delivery.